Pursuing history as a field of study begins in 5th-century B.C. Athens with the idea that learning from the past is the best way to guide present decisions. 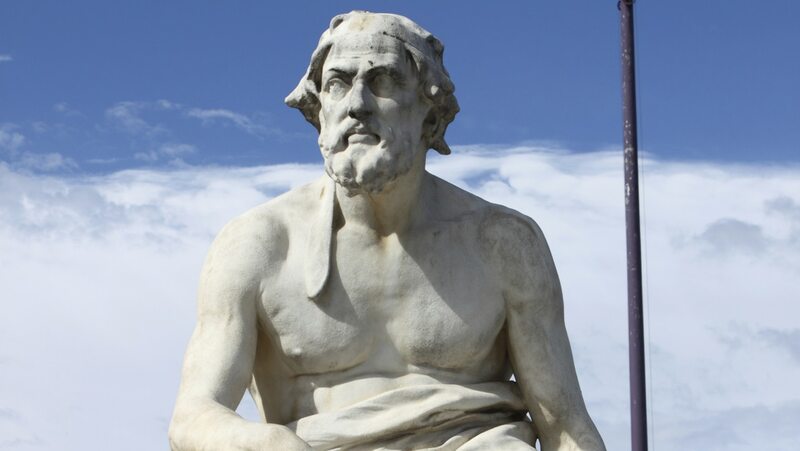 Herodotus comes first, but Thucydides (471–400 B.C.) is the greater historian. His powerful and pathbreaking History of the Peloponnesian War is "the eternal manual of statesmen," as timely and vivid today as when it was written.